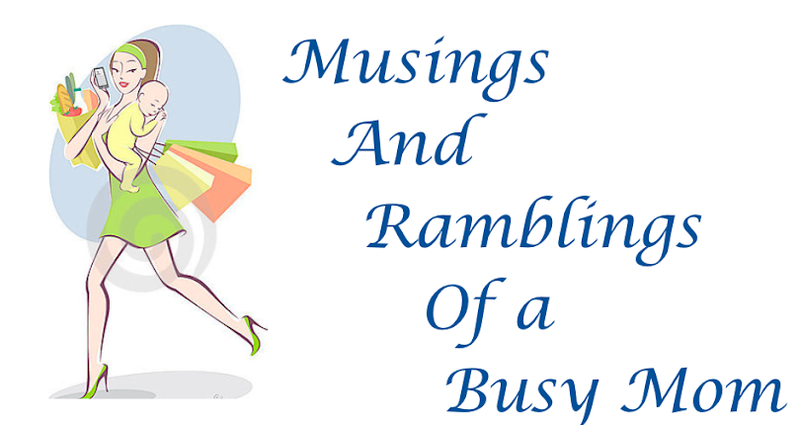 Musings and Ramblings of a Busy Mom: What Goes Into a Diaper Bag? What Goes Into a Diaper Bag? With baby number two coming shortly, I've started to put aside the items that I deem necessary for the diaper bag. While doing this I wondered what other mommies thought were must-haves for the excursions with baby. 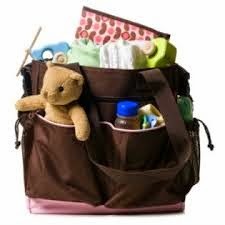 So I went to my Facebook and all of the mommy groups and put out a mass post, asking over 1,000 mommies what they pack in their diaper bag and here is the list! grocery bags for poopy diapers. While this is not an all inclusive list by any means, I do feel like it's a pretty good representation of the items I found useful and pretty pointless with my first. I hope this helped you guys with your diaper bag packing. Just make sure you ALWAYS do an inventory of the items you have before you go out. I made it a habit to check the diaper bag before I started getting my daughter ready to go out. That way I wasn't rushing last minute trying to make sure everything is there. If you are wondering what are some of the best and worst baby products out in the market today (in my opinion) check out the links to my blog posts below. Happy packing!! I like to keep a few waterproof books in mine as well, they are really helpful for times when appointments run late and leaky sippy cups won't ruin them!